There is an abundance of “advice” for pregnant and post-partum women on the internet—but what good has come from googling your worst-case-scenario fears? 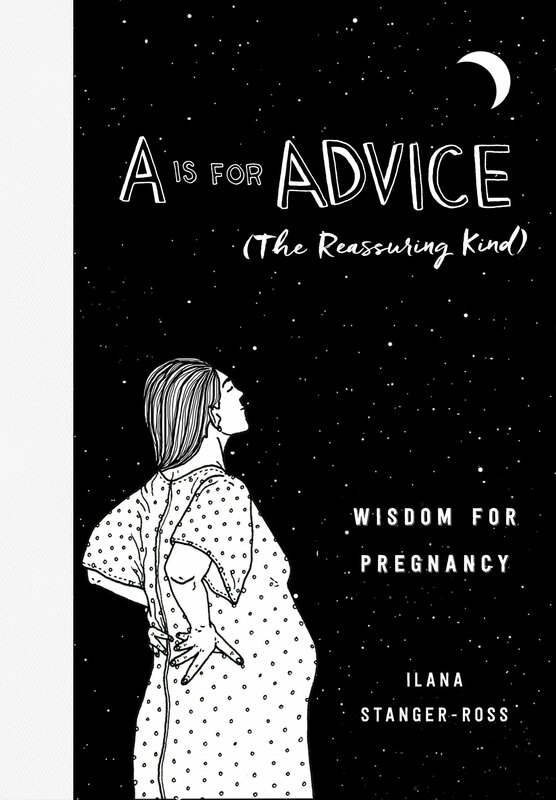 Written in the approachable and friendly tone of a best-friend blogger but informed by the insight of a Registered Midwife, A is for Advice seeks to comfort and inspire, providing realistic and soothing advice at a time when most women desperately seek out information. Whether you prefer a water birth at home or a scheduled C-section in a hospital, whether you believe in painkillers or an all-natural labor, breast milk or formula, this book speaks to concerns common to all women as they approach birth and motherhood. Eschewing the “birth wars” for a women-centered, feminist perspective, A is for Advice does not argue for any one type of birth experience, but rather empowers each woman to be her own advocate. Through 26 letters of the alphabet (C is for Control; F is for Fear; W is for Water), this book offers a compelling call for well-informed, judgment-free, and forgiving birthing and mothering. 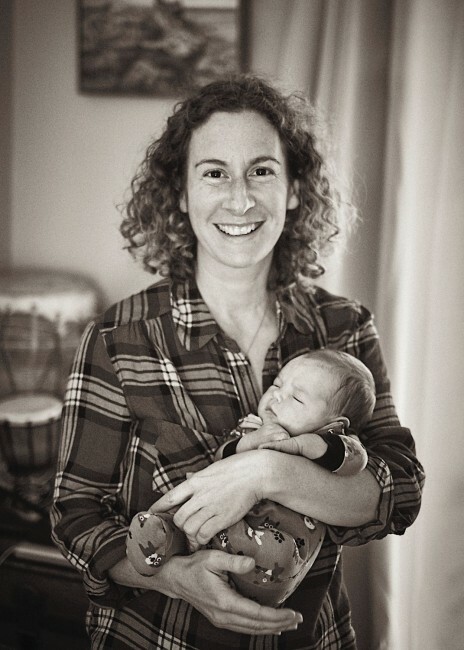 Ilana Stanger-Ross is a Registered Midwife and a novelist based in Victoria, British Columbia, Canada. Originally from Brooklyn, she received a BA at Barnard College; an MA in Fiction at Temple University, where she held their University Fellowship; and a Bachelors in Midwifery from the University of British Columbia in Vancouver. She is the author of the novel SIMA’S UNDERGARMENTS FOR WOMEN. Sarah Lux-Lee is the founder and CEO of Mindr and a recognized thought leader on supporting millennial parents to thrive at work. She has spoken on this topic at the United Nations (with her toddler daughter Ella on her lap), TEDx, the World Economic Forum, SHE Summit, the Global Innovation Coalition for Change, and various Fortune 100 and Fortune 500 companies. She is an experienced moderator and has facilitated discussions on this topic with thought leaders across sectors and industries. Sarah was named a Next Generation Woman Leader by McKinsey & Company, and one of 100 Women of Influence by the Australian Financial Review.